The Crew Boss. 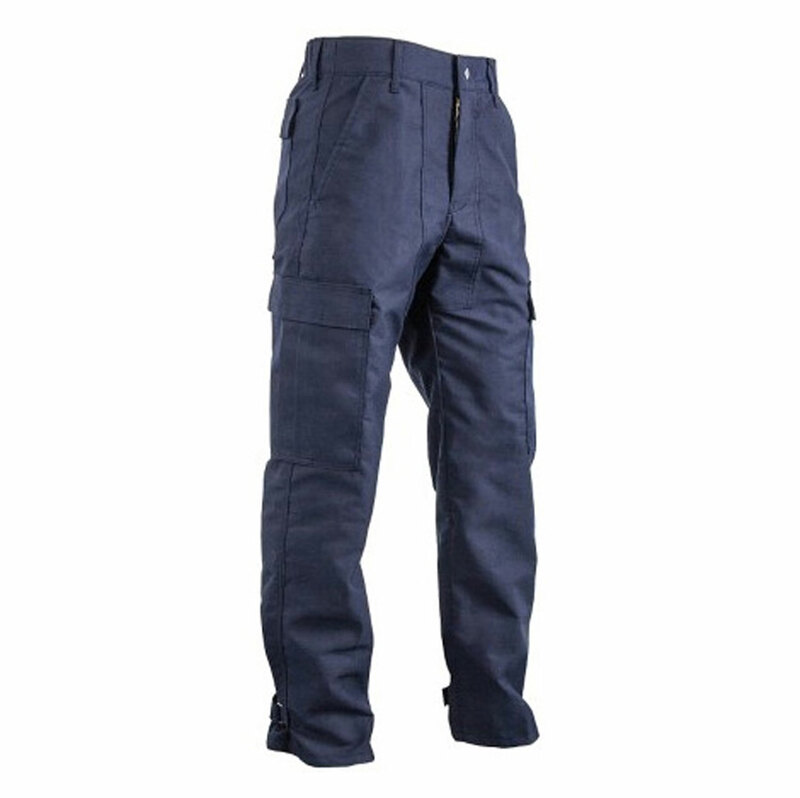 Dual Compliant BDU Brush Pant may look, feel, and work like any top quality BDUbut its designed to be much more. More durable, more comfortable, more protective, and far more versatile. Like all Crew Boss Original Engineered Wildland BDU pants, its made of tough, proven, NFPA certified fire-resistant fabricyou choice of Nomex. IIIA or TecaSafe Plus. Dual certification means you can go fasterfrom the station to a wildland fire scene without changing. It provides an extra layer of fire-resistant protection under structural turnouts. And it offers both flash-fire protection and plenty of utility for the EMS Technician. So you can go directly from the station to a fire or emergency scenewithout changing pants.